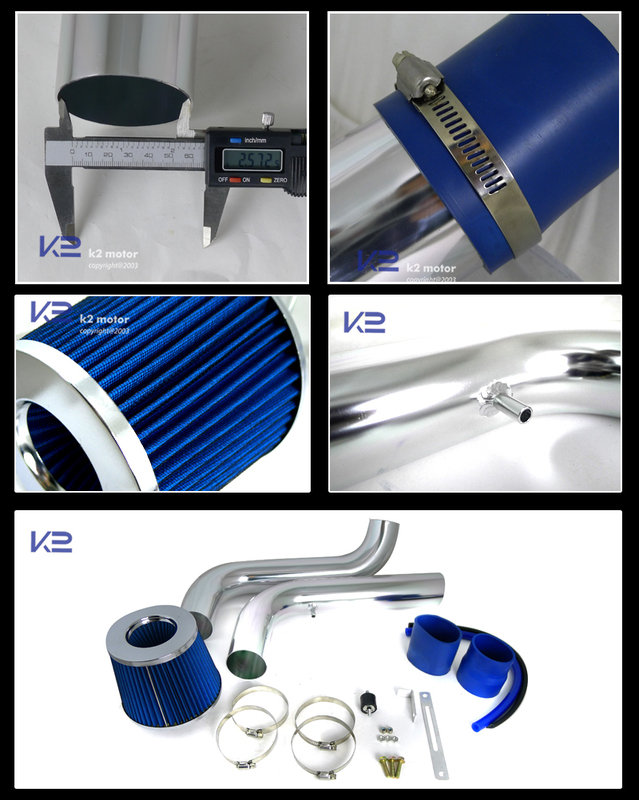 We provide top quality 1994-2001 Acura Integra GS/LS/RS Cold Air Intake Kit + Blue Filter at the lowest prices that also includes FREE SHIPPING within the US! Brand New 1994-2001 Acura Integra GS/LS/RS Cold Air Intake Kit + Blue Filter. 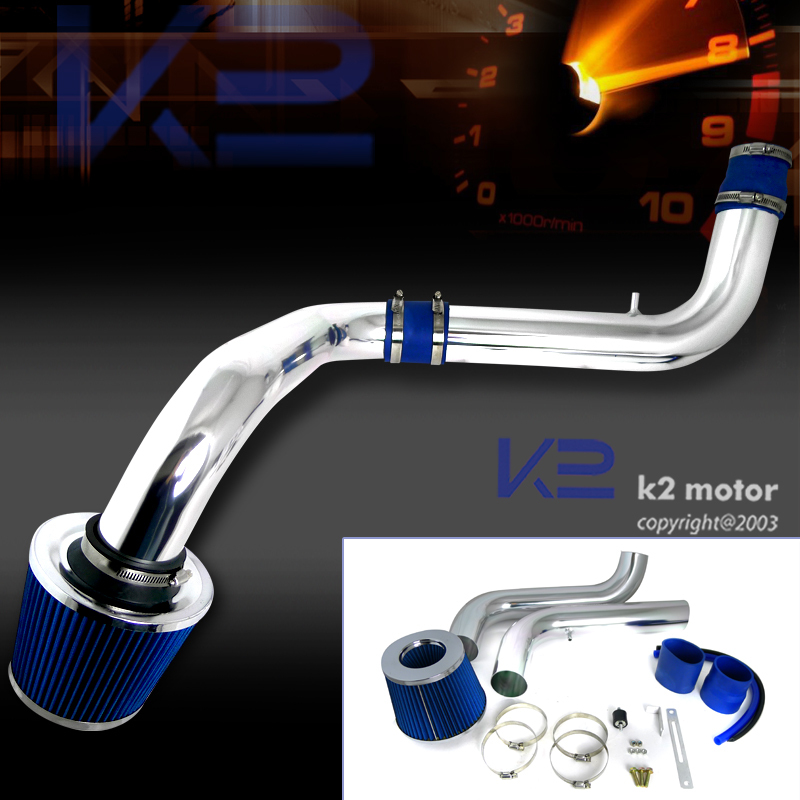 K2 motor’s cold air intake helps improve air flow to the engine. Our cold air intake system is designed to allow maximum denser air to enter the intake manifold. The result of denser colder air outside of the engine bay improves airflow versus OEM intake box. Our cold air intake is estimated to gain 15 to 20 horsepower for your cars or trucks, and it will also provide better fuel mileage with improved combustion. It includes all mounting hardware, vacuum hoses and stainless steel air filter (instruction not included). Professional installation recommended.